Financial obligations may include restitution and fines imposed as part of a sentence or a condition of probation under existing Florida statute, according to the coalition, which includes the American Civil Liberties Union of Florida . 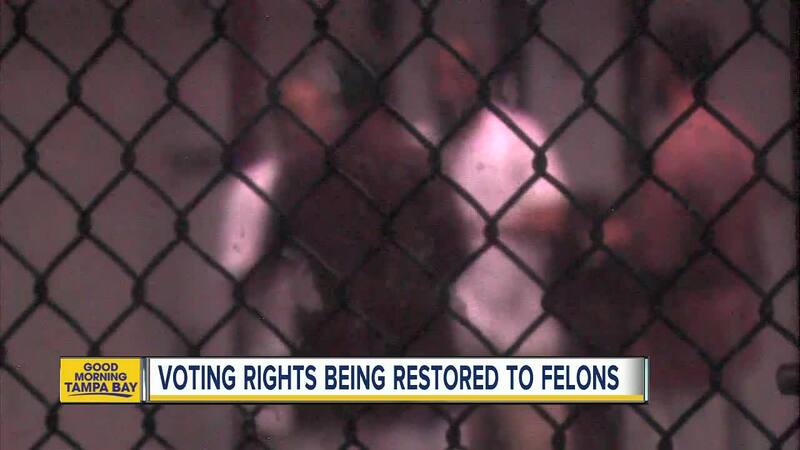 Before Amendment 4 was passed, Florida was one of four states that permanently barred those with felony convictions from voting, and granted the governor the authority to restore voting rights, according to the Brennan Center for Justice . In Florida, the policy disenfranchised about 7% of the state's adult population, or nearly 1.5 million people, according to the Sentencing Project . The new law makes about 1.4 million of those people eligible to vote, according to groups that campaigned for Amendment 4. The Florida Secretary of State's office confirmed that Amendment 4 will take effect Tuesday per the state constitution , which says approved measures should take effect after the first Monday in January following the election. 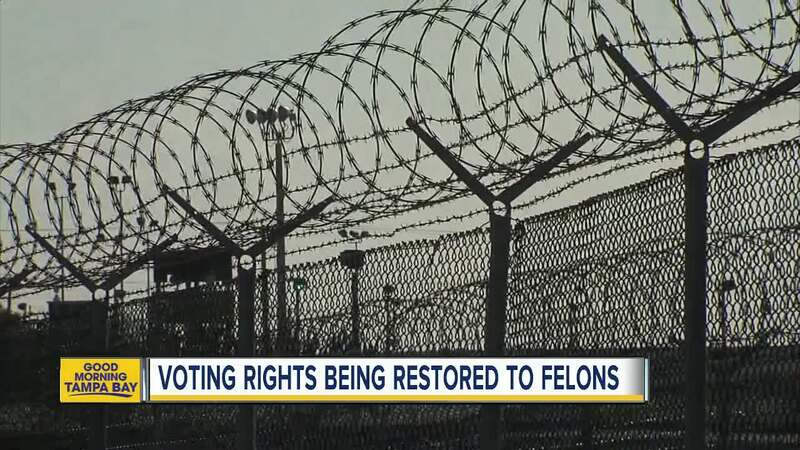 Then, the department "will abide by any future direction from the Executive Clemency Board or the Florida Legislature regarding necessary action or implementing legislation to ensure full compliance with the law."